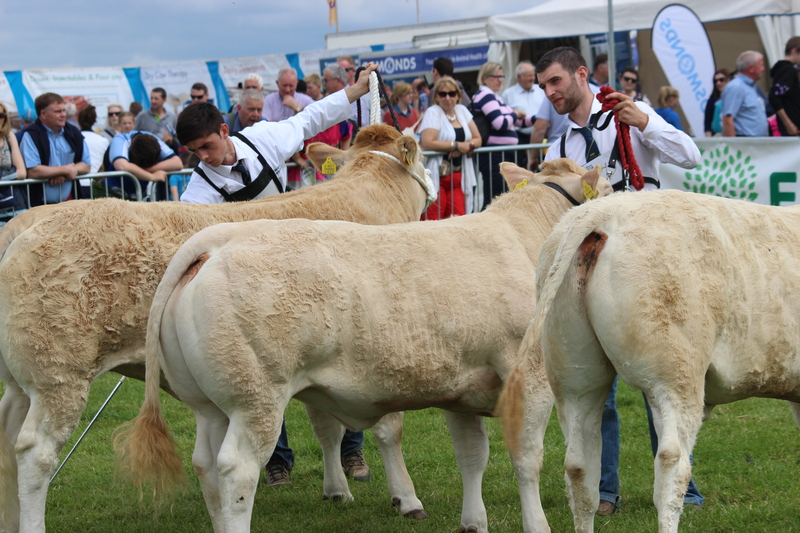 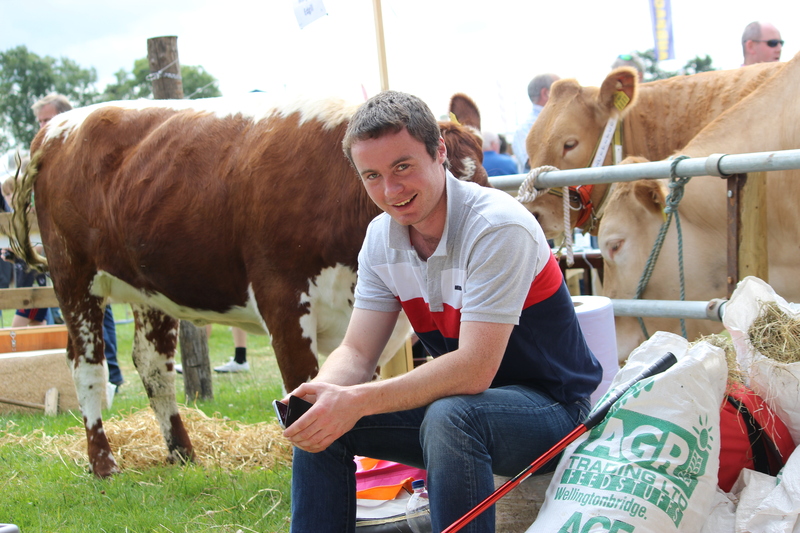 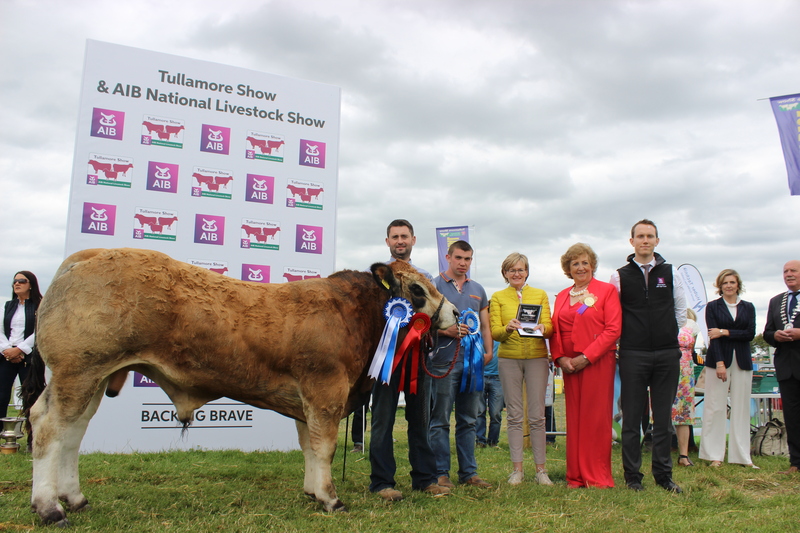 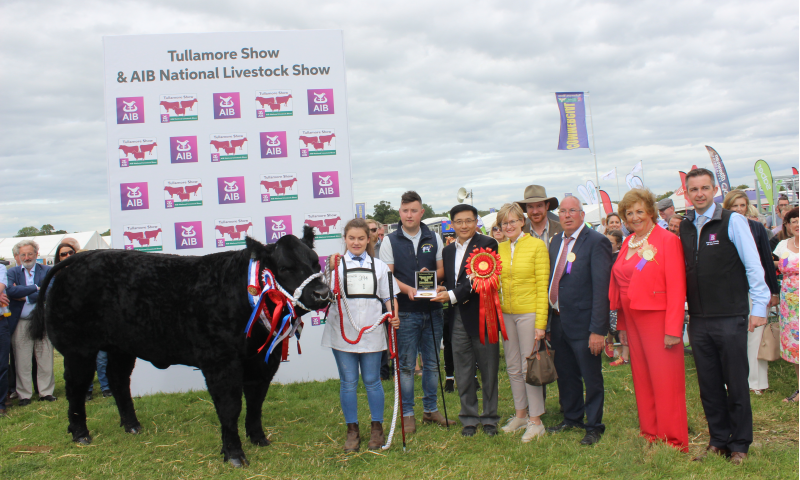 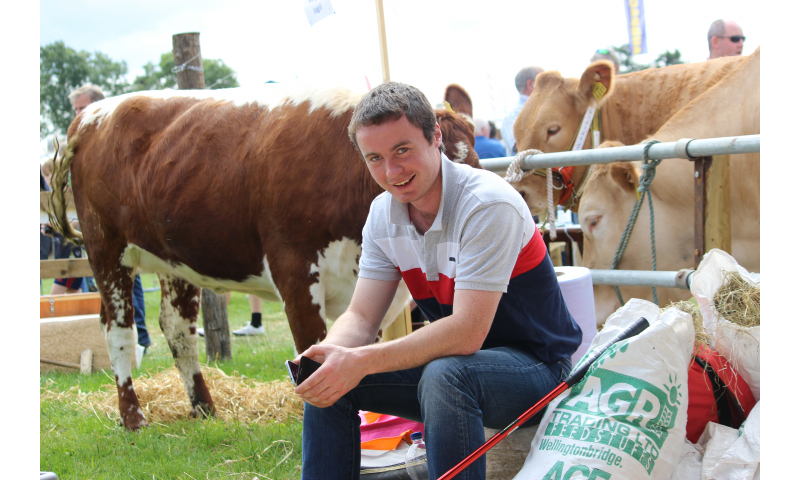 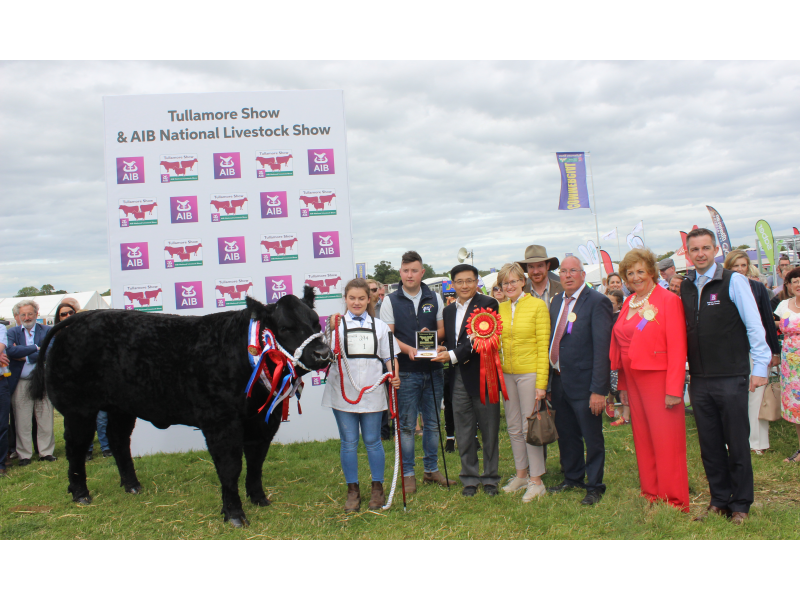 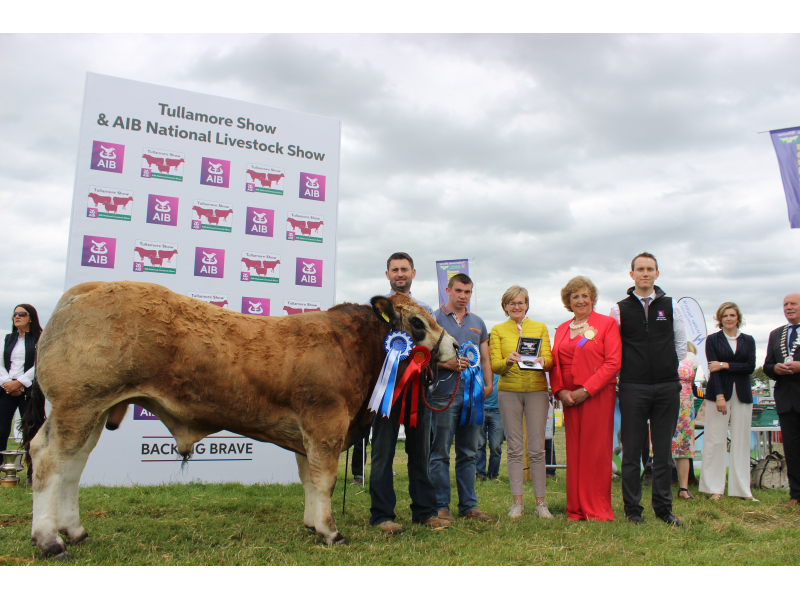 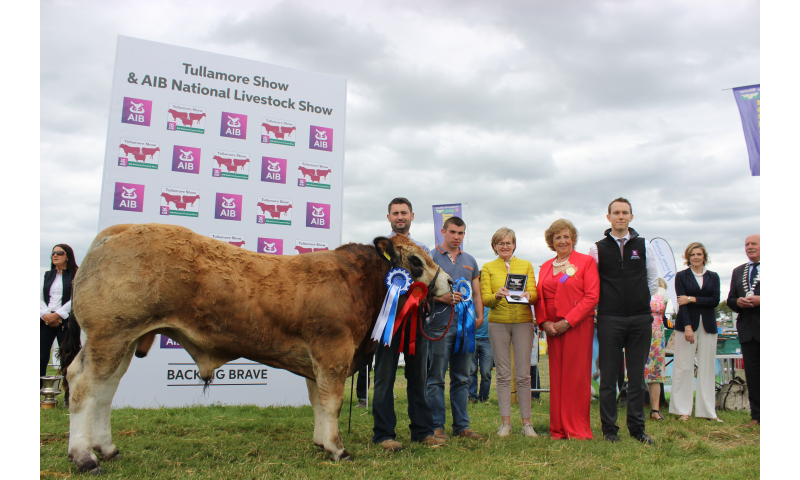 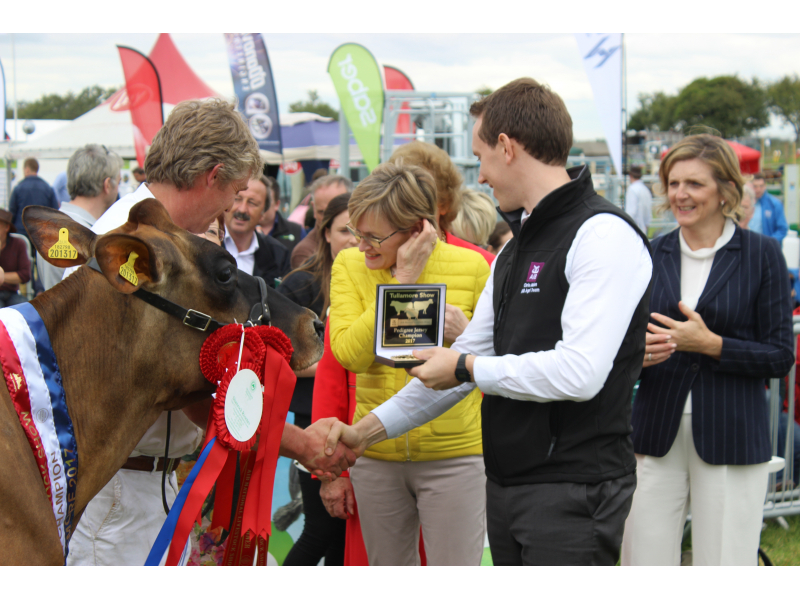 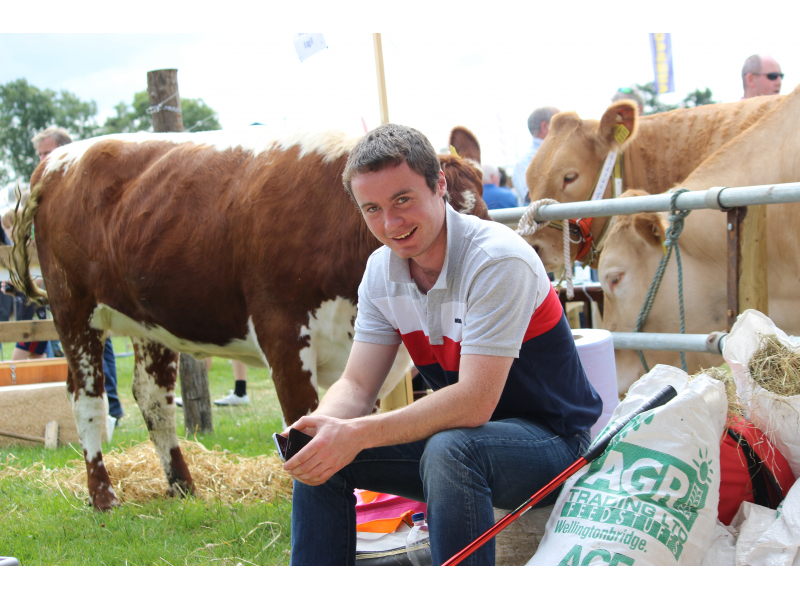 Thank you all for attending the Tullamore Show! 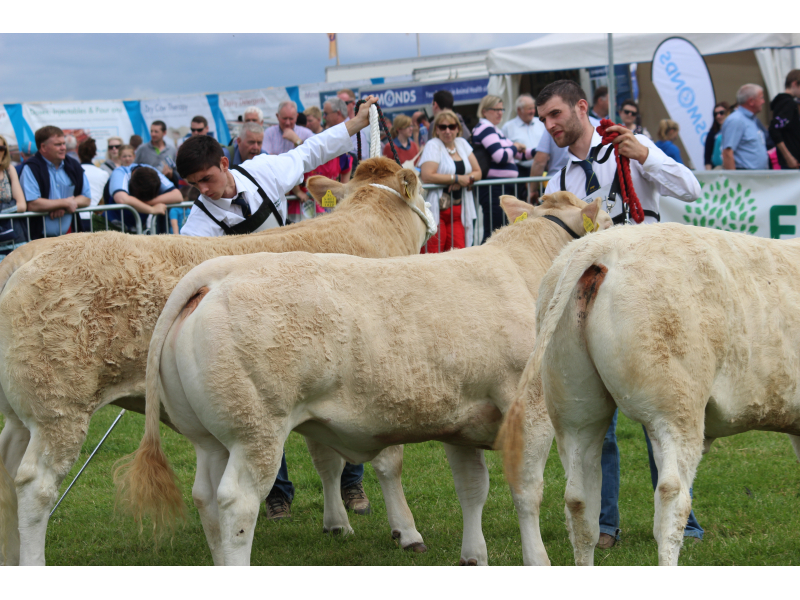 It was our pleasure to welcome you all to the show on Sunday 13th August. 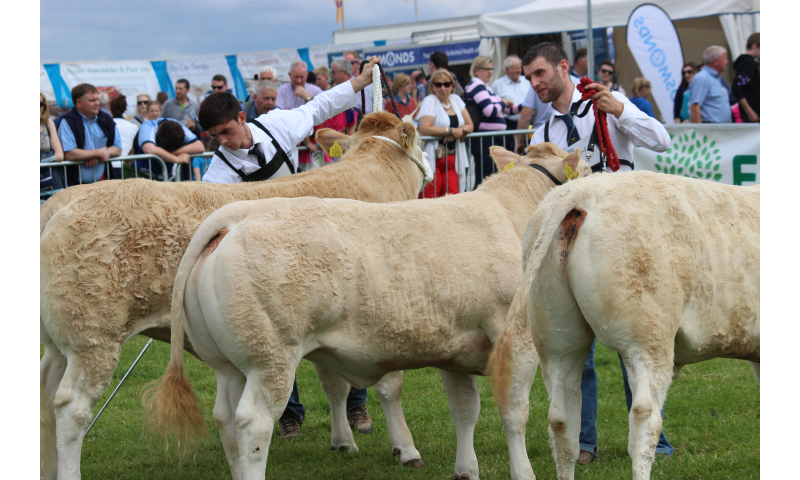 We were blessed with great weather, and super attendance. 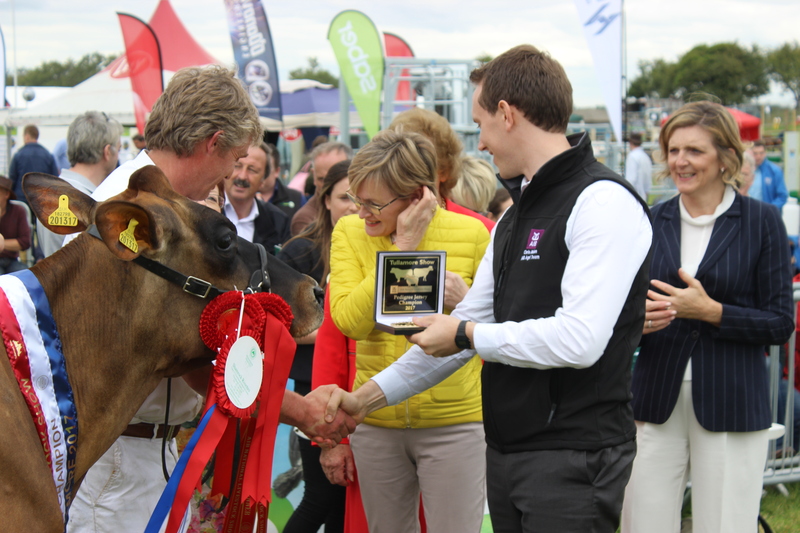 Please keep watching out here for more photos and news on winners. 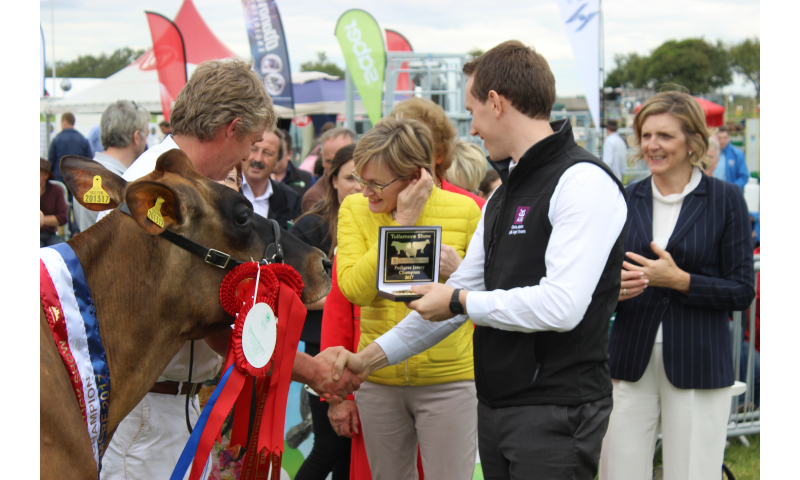 The Results are now available, and are being updated as we speak.